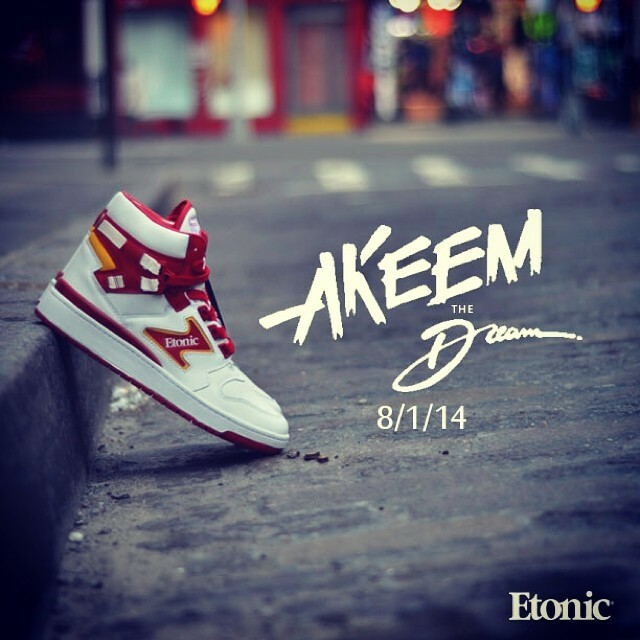 Hakeem Olajuwon’s line of Etonic branded sneakers returns on August 1st 2014. “Hakeem the Dream” was Olajuwon’s nickname during his play days and carried on the slogan in several endeavors, including his own rap song that released in 1987 (See Akeem the Dream). 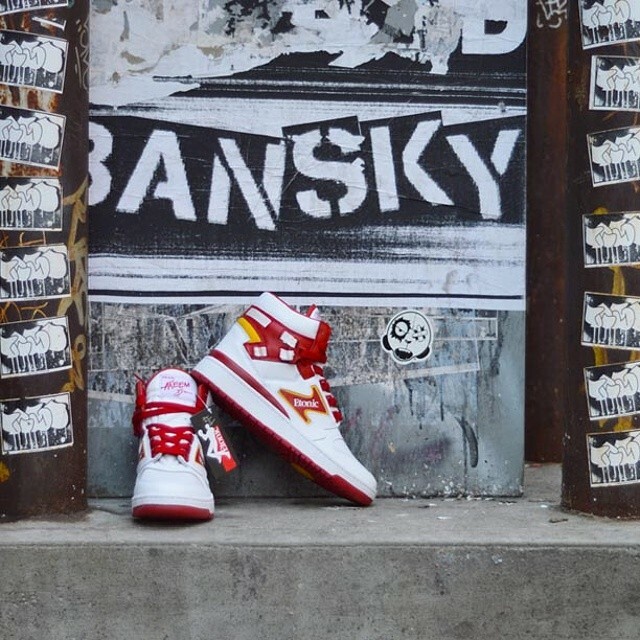 He was also signed to Etonics, an independent footwear company in the early 80’s and released his own signature shoe featuring the colors of the Houston Rockets. The signature sneaker returns on August 1st in limited quantities so for those new to the Signature sneakers of the 80’s, this is a must have for your collection.